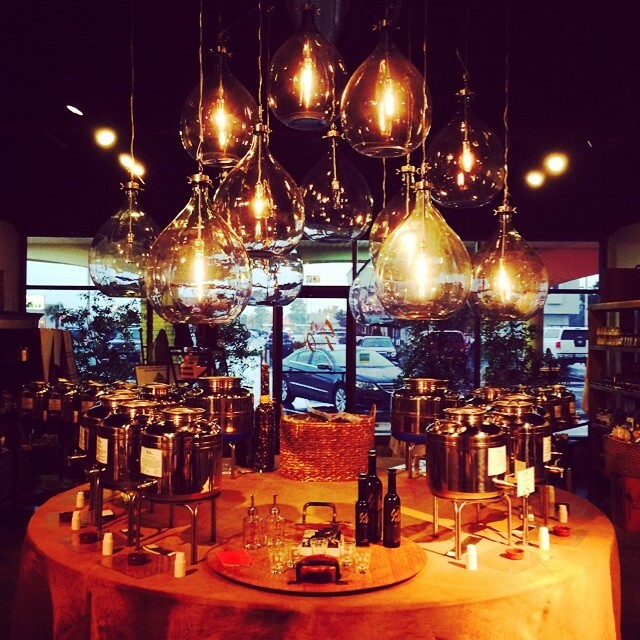 Savor the Olive is a stylish tasting room featuring one of the finest and most extensive selections of the freshest Extra Virgin Olive Oil and authentic aged Balsamic Vinegar in North America! We strive to bring Old World ideals to an elegant, modern setting where stellar customer service, great taste and health benefits are emphasized above all else. Our exclusive selection of olive oils and balsamic vinegars will have even the most trained palate discovering great new tastes. 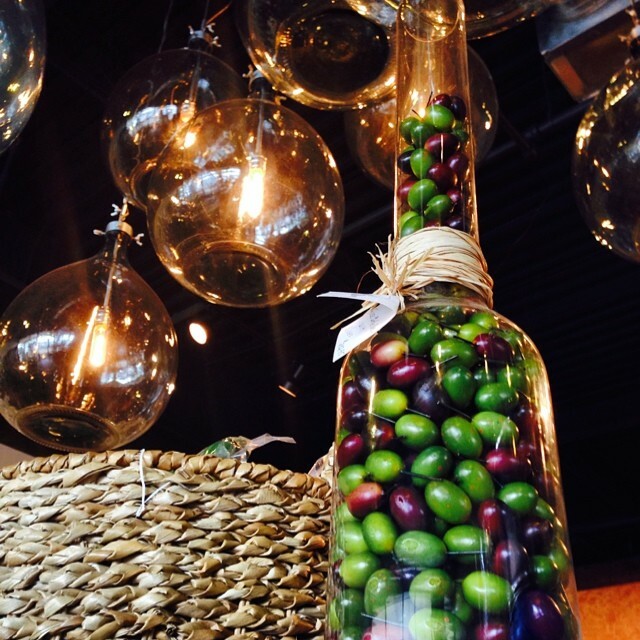 If you desire to have the very best, then come to Savor the Olive! 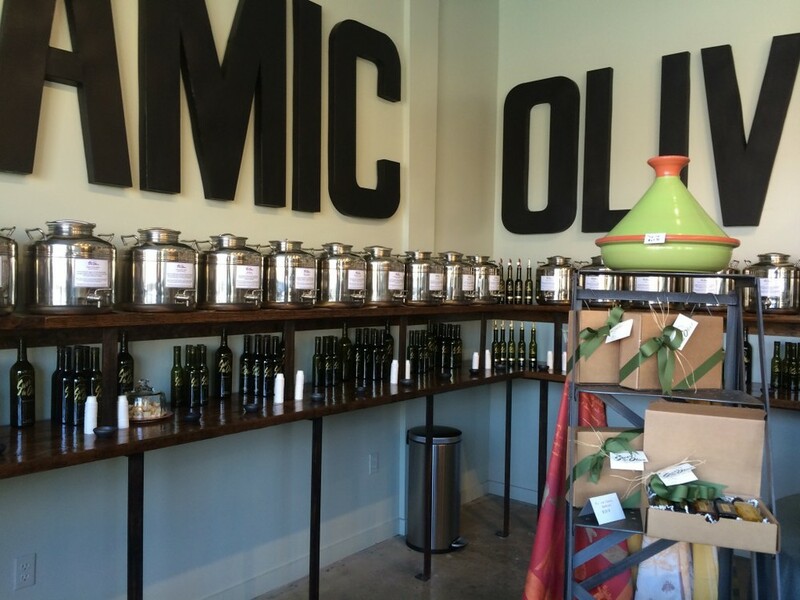 Visit our blog for the latest product announcements, updates and olive oil news!